Green Day performed “Still Breathing” on CBS-TV’s The Late Late Show with James Corden on May 4 and official video from the program is available online. The project debuted at No. 1 on the Billboard 200 upon its release. The group are currently on tour in Australia and will play New Zealand late this month ahead of European tour that will begin at the Holland Pink Pop Festival on June 4. 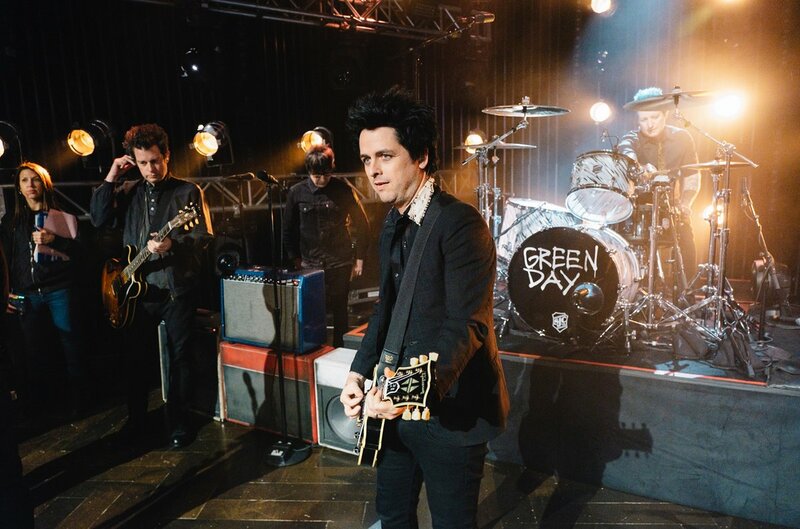 Following a spring run across North America, Green Day will return for a second leg this summer. The 6-week trek of amphitheatres with guests Catfish And The Bottlemen will begin in Auburn, WA on August 1 and include the band’s first-ever performances at Wrigley Field in Chicago, IL and the Rose Bowl in Pasadena, CA.